Time to stack up the colorful blocks as high as you can! 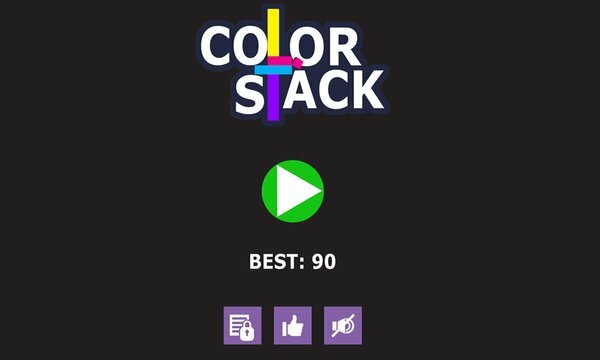 Play this free color stacking tower game and see if you can survive the challenge! Color Stack is all about placing the colorful pieces of blocks that keep sliding over the previous ones. Simply stack the blocks until you can’t get them stacked anymore!! Like similar block stacking games, the more accurately you place the block over the one below, the perfect your stack would be. 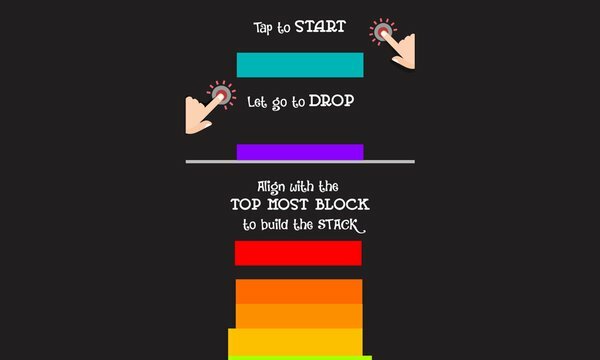 So challenge yourself and see if you can make the highest colorful tower!